Weight Of Pallet : น้ำหนักพาเลทพลาสติกต่อตัว 22 Kg. 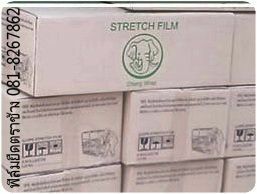 Stretch Film 15 Mic : Brand Name Changwrap (LLDPE) Width 50Cm. 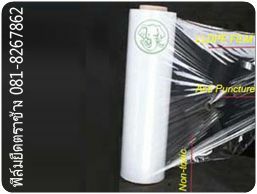 Length Elongation 300M.